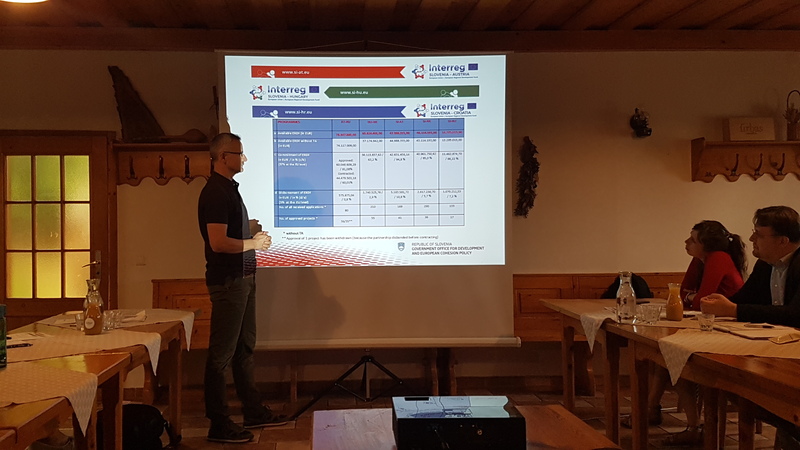 We would like to inform you, that the workshop for applicants in the frame of the Cooperation Programme Interreg V-A Slovenia-Austria in the period 2014-2020, will take place on 19 September 2018 at about 9.30 a.m. in Leibnitz, Austria. 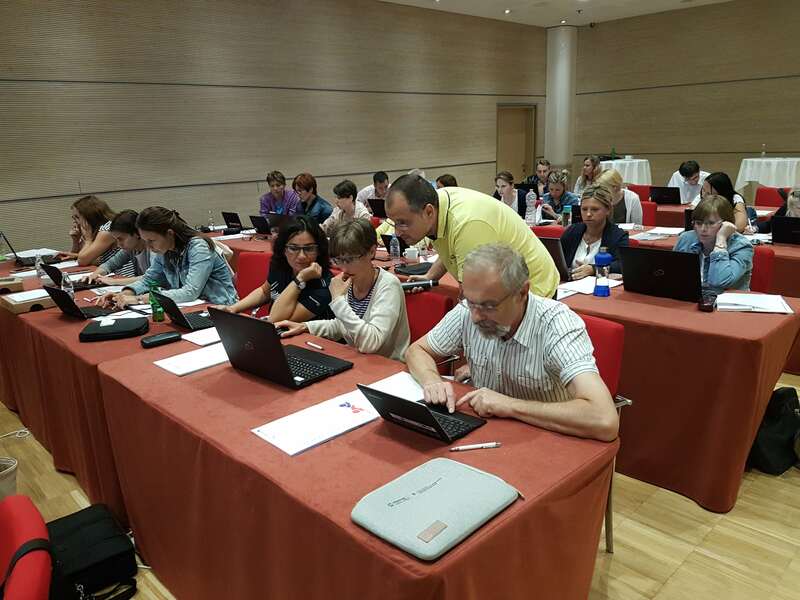 The workshop is intended for potential applicants in the frame of the fourth deadline of the Open Call for Proposals of the Cooperation Programme Interreg V-A Slovenia-Austria 2014-2020, which will close on 28 November 2018. 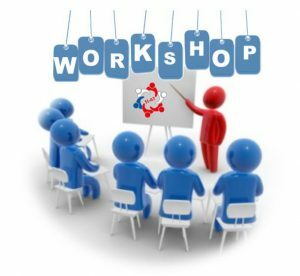 The workshop will be carried out in such a way (simultaneous translations will be provided) that participants from both countries may participate and will besides a general part include a thematically focused part in smaller groups. 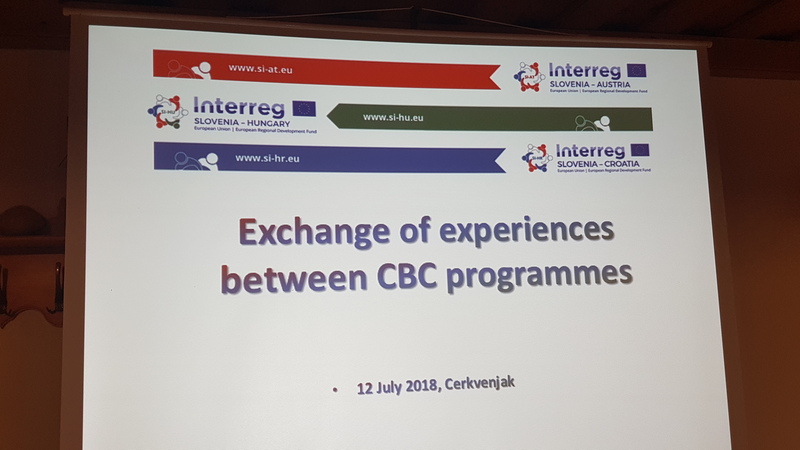 To date, 41 projects with a total value of EUR 42.6 million from the European Regional Development Fund (ERDF) have been approved in the frame of the cross-border Cooperation Programme Interreg V-A Slovenia-Austria. 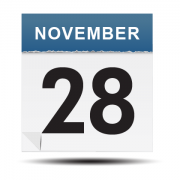 So far, a bit more than 94 % of all available programme funds were awarded or contracted. 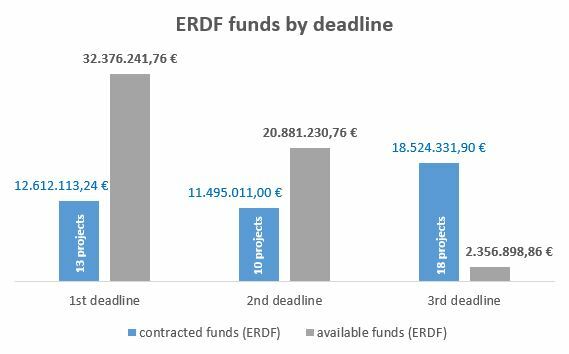 The remaining funds, a bit more than 2.3 million EUR ERDF funds are available in the 4th deadline for submission of applications. 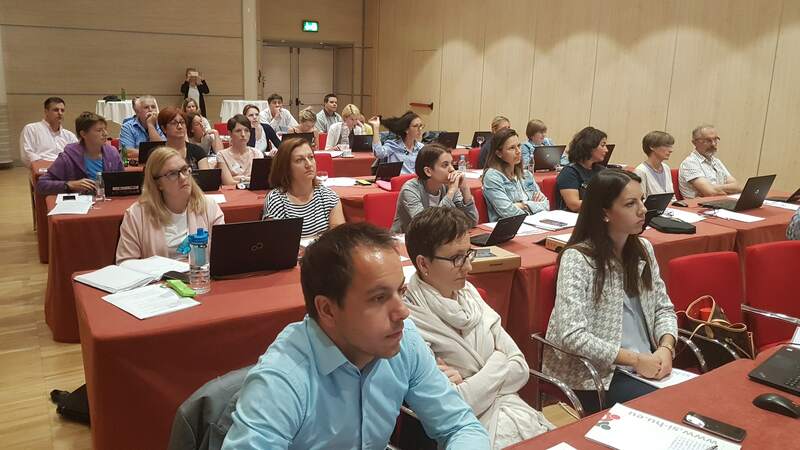 Based on a review of the 41 approved projects, we found that at programme level we have not yet achieved all the planned values ​​of the programme indicators.  The indicators for which the values ​​have not yet been achieved relate to research and development projects (specific objective 1) and to the topic of internationalization (specific objective 3) within priority axis 1, bio-and geodiversity (investment priority 6c) within priority axis 2 and projects involving research institutions in the field of management and utilization of water resources (investment priority 6f). 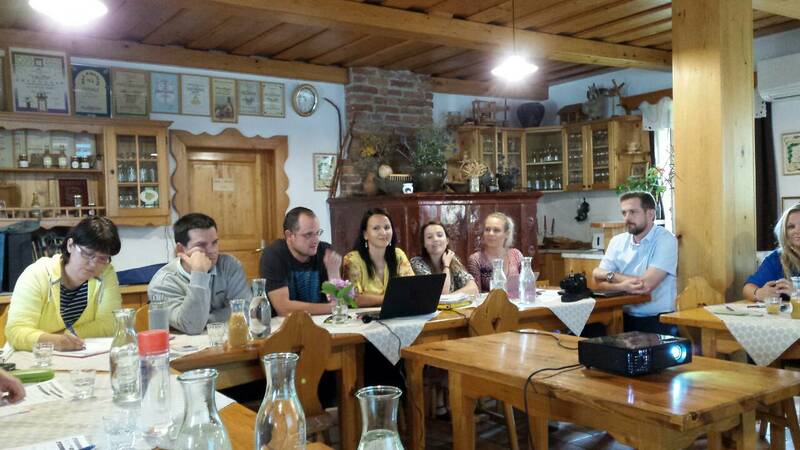 Considering the amount of available funds within the priority axis 1 and the achievement of the values of the programme indicators, the recommendation that the projects submitted in the 4th deadline for the submission of applications under this priority axis should not exceed 550,000 EUR ERDF should be followed. 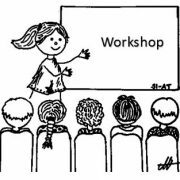 The registration for the workshops will be possible in due time on our programme website. 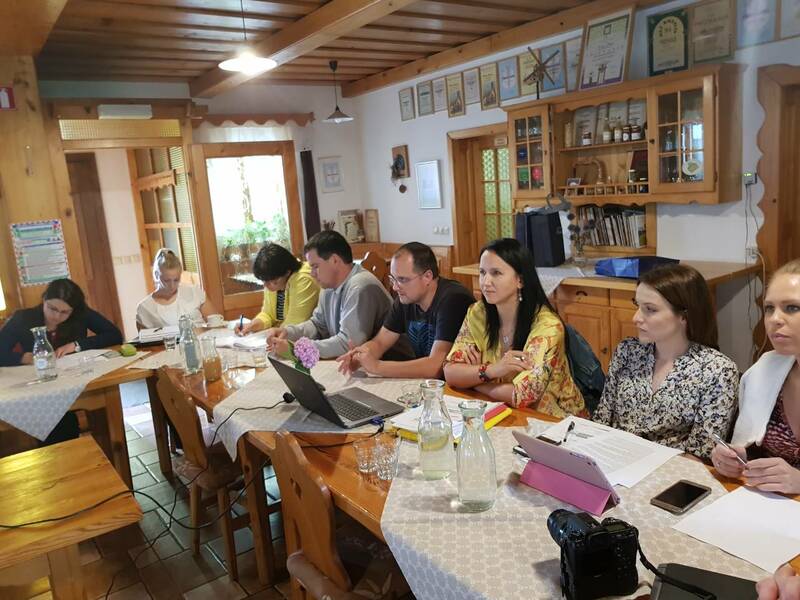 On 12 July 2018, an international exchange of experiences between cross-border cooperation programmes from Slovenia, Austria, Croatia and Hungary took place in Cogetinci (Cerkvenjak), Slovenia. 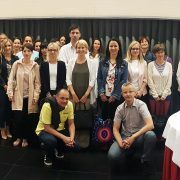 The second such meeting was attended by representatives of the managing authorities and joint secretariats of the cooperation programmes Interreg V-A Slovenia-Austria, Slovenia-Croatia, Slovenia-Hungary, Austria-Hungary and Hungary-Croatia. 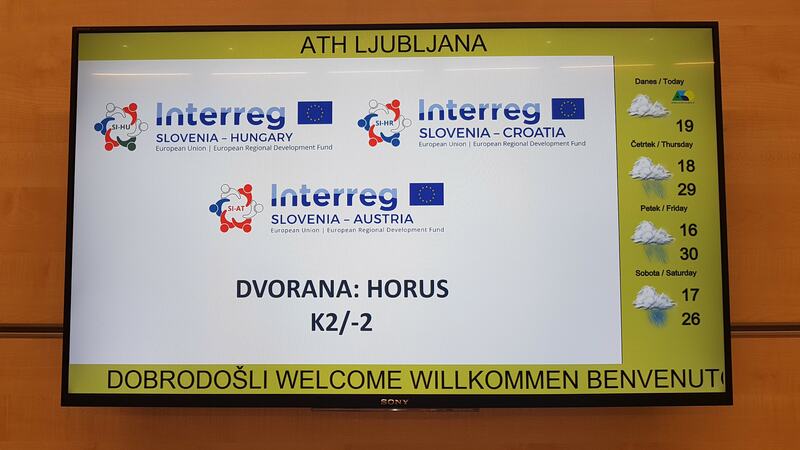 The purpose of the meeting was the exchange of experiences in the management of cross-border cooperation programmes in the period 2014-2020, in particular in the areas of the efficient disbursement of funds, the use of the electronic monitoring systems (eMS and IMIS), risk assessment tools (Arachne), measures to prevent corruption and fraud as well as exchange of experience concerning the preparation of the programme period 2021-2027. 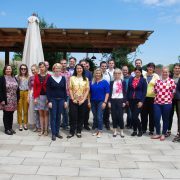 The meeting ended with a discussion on increasing project quality and their promotion (capitalization of results) and the decision to hold a third international meeting, as this is important both in terms of sharing experiences and good practices in the operational management of cross-border programmes, as well as from the viewpoint of maintaining contact with other programmes. 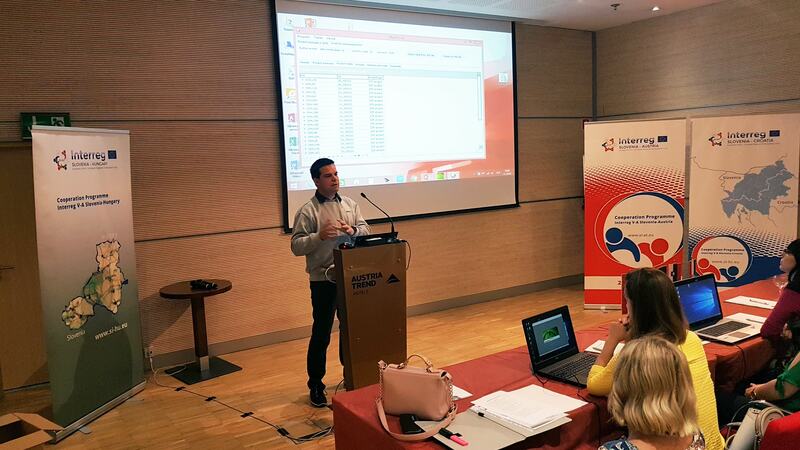 This will also contribute to a greater satisfaction of applicants in the future. 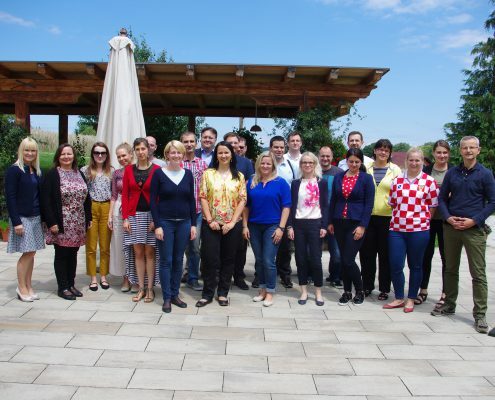 To date, 41 projects with a total value of EUR 42.6 million from the European Regional Development Fund (ERDF) have been approved in the frame of the cross-border Cooperation Programme Interreg V-A Slovenia-Austria. 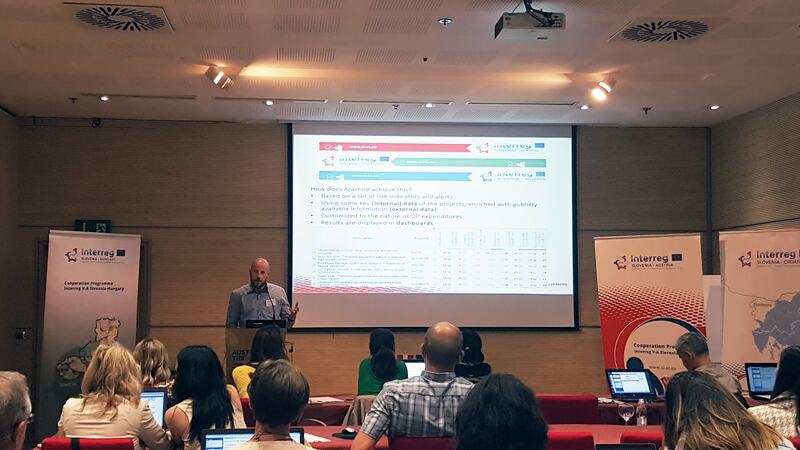 The programme co-finances activities in three priority axes. 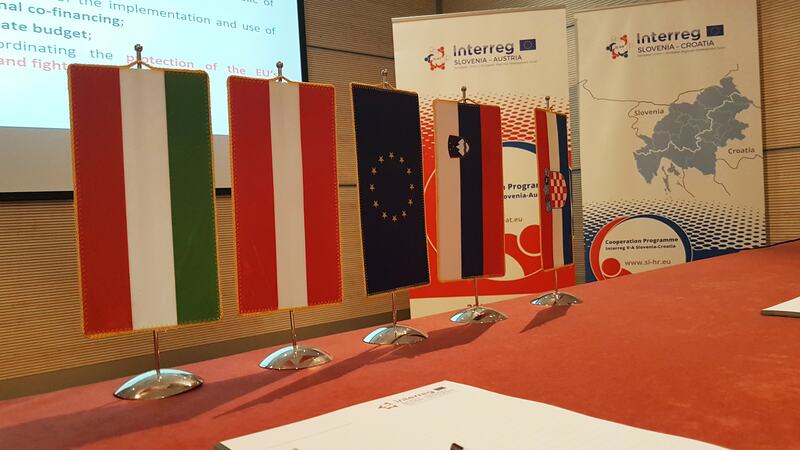 Within the priority axis 1 “Strengthening cross-border Competitiveness, Research and Innovation“, 17 projects worth approx. 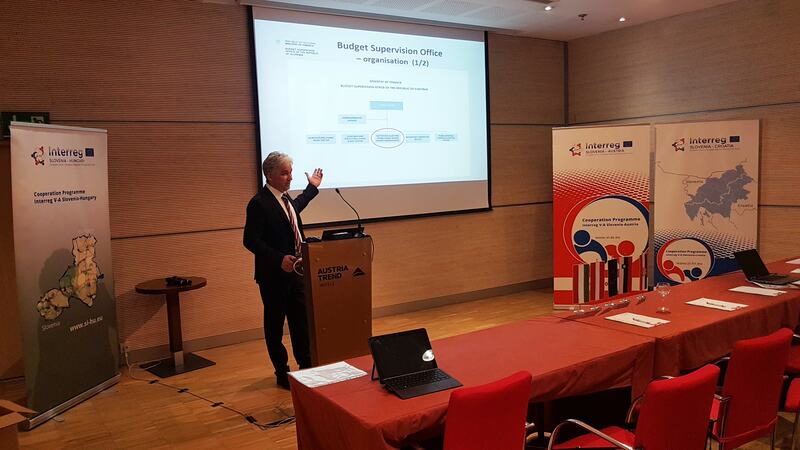 13.9 million EUR ERDF have been approved so far. 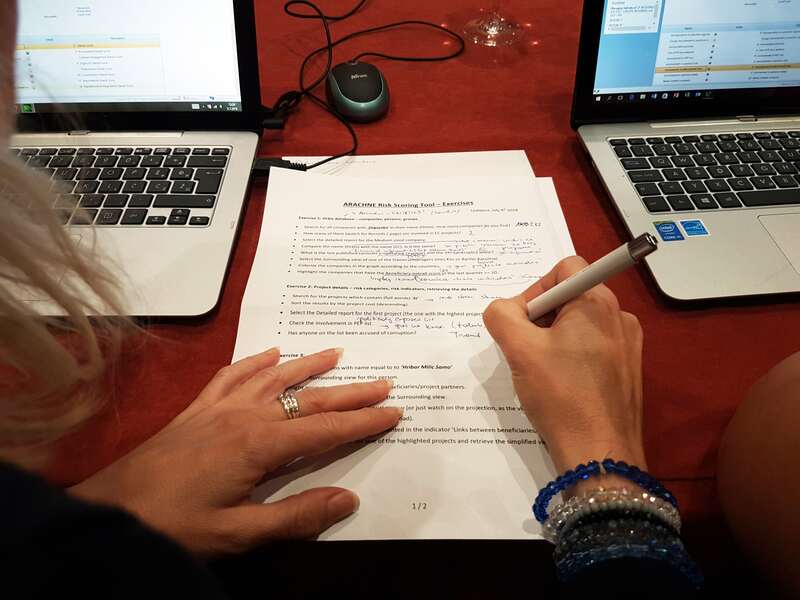 12 projects, amounting to approx. 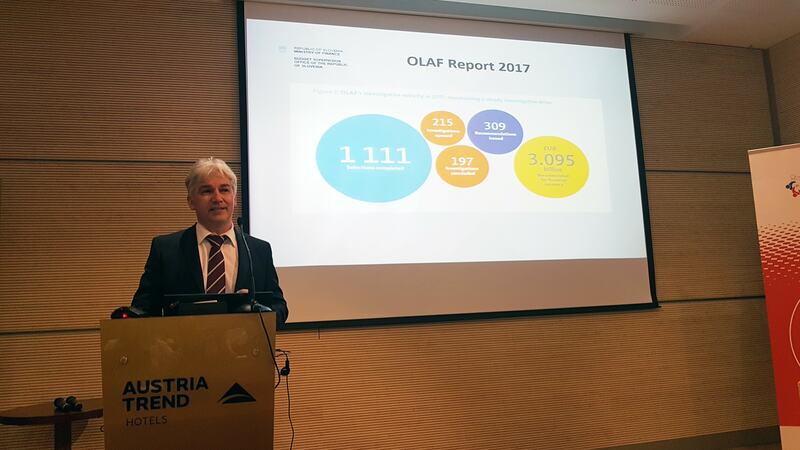 16.6 million EUR ERDF were approved under priority axis 2 “Protecting the Environment and Promoting Resource Efficiency“. 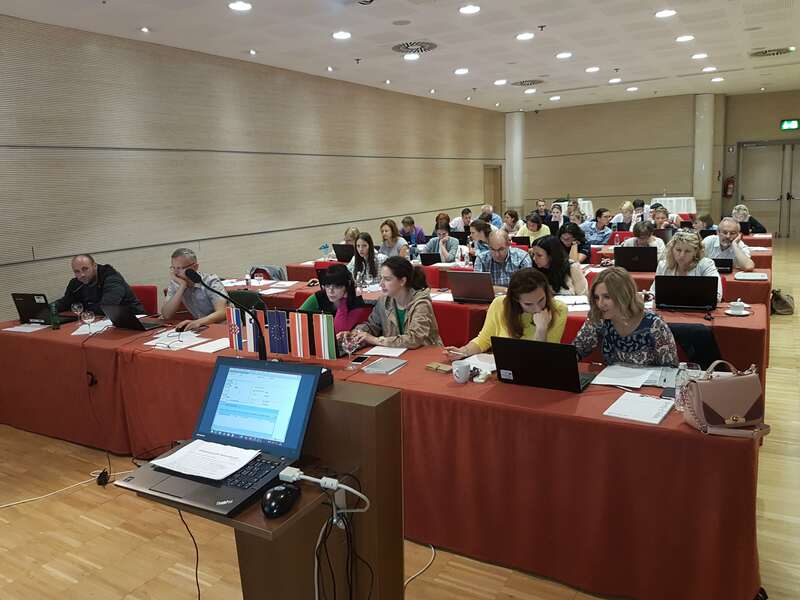 In the area of ​​”Enhancing Institutional Capacity and an Efficient Public Administration” (priority axis 3), also 12 projects were approved for a total of approx. 12 mio. 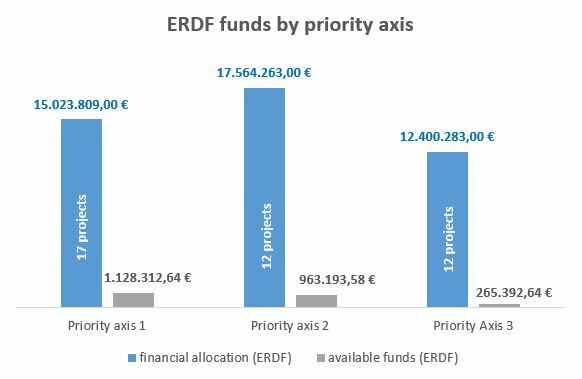 EUR ERDF funds. 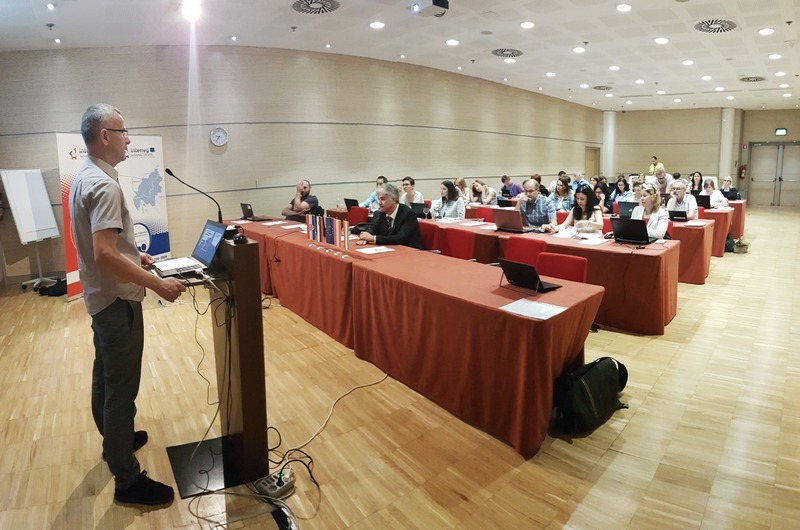 Ljubljana, 4 July 2018 – The Government Office of the Republic of Slovenia for Development and European Cohesion Policy, in the role of the Managing Authority and the Joint Secretariats for the cross-border cooperation programmes Interreg V-A Slovenia-Hungary, Slovenia-Austria and Slovenia-Croatia, organized a training for national controllers for the use of the data mining and risk assessment tool Arachne. 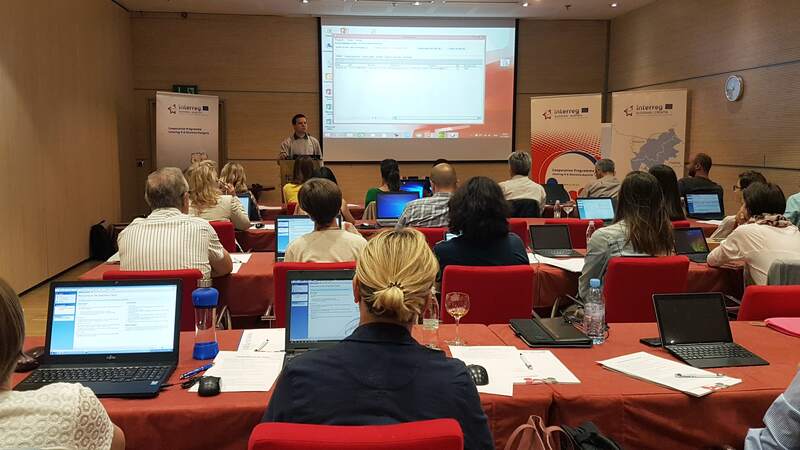 More than 40 representatives of the national control units from Austria, Hungary, Croatia and Slovenia and the Audit Authority (Budgetary Control Unit of the Republic of Slovenia) attended the workshop. 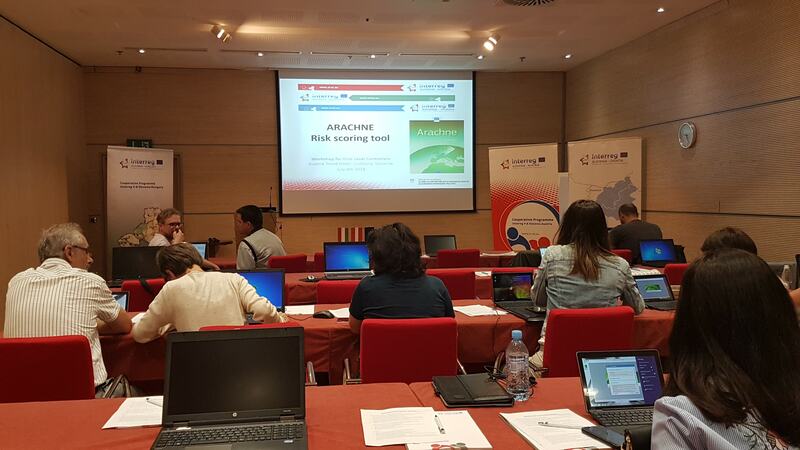 Representatives of the Managing Authority and the Joint Secretariats presented the functionalities of the tool, which, by data mining of publicly available information on companies, persons, contracts and projects, determines the risk level of partners and projects in 7 different categories of indicators. 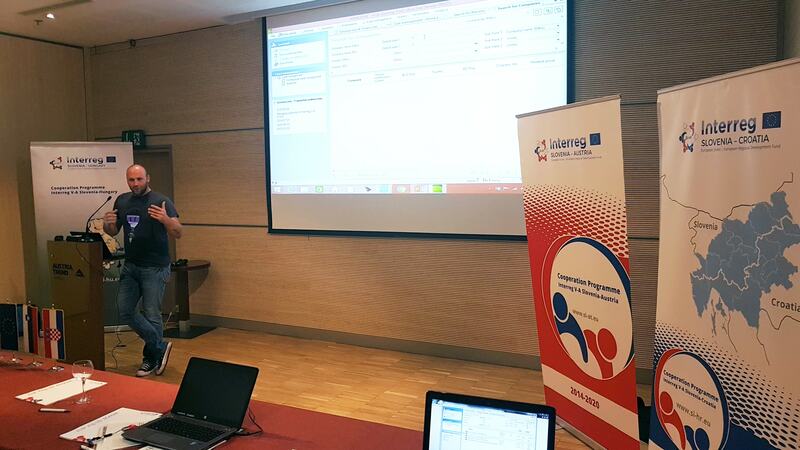 The participants tested the newly acquired knowledge by solving 30 tasks, divided into 7 exercises. 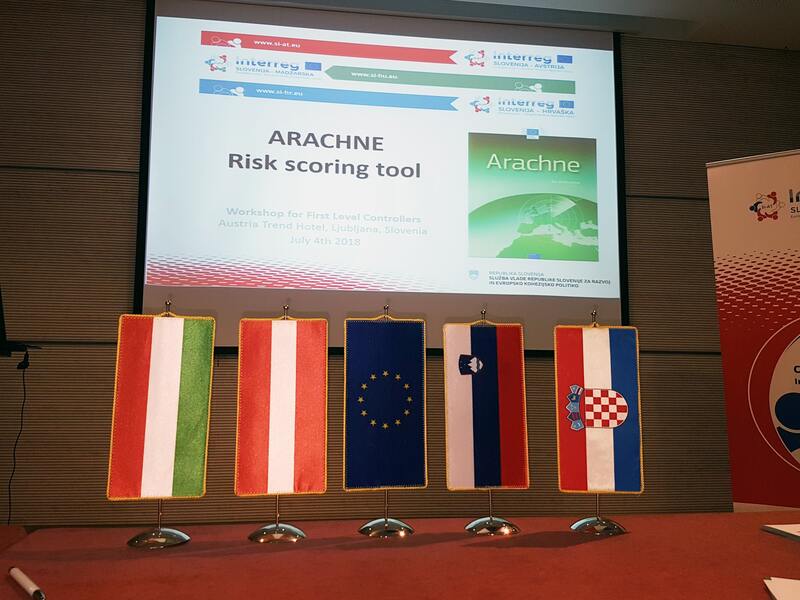 The training will contribute to the enhanced use of the Arachne tool at the level of national controllers and will also increase awareness of the importance of eliminating risks of fraud, conflicts of interest and irregularities. 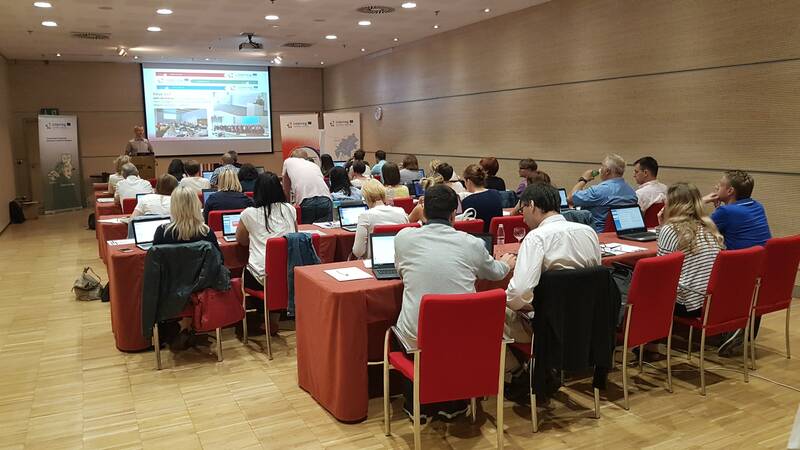 At the same time, cooperation between the Managing Authority and the national control units was highlighted, which also contributes to the successful implementation of the programmes. 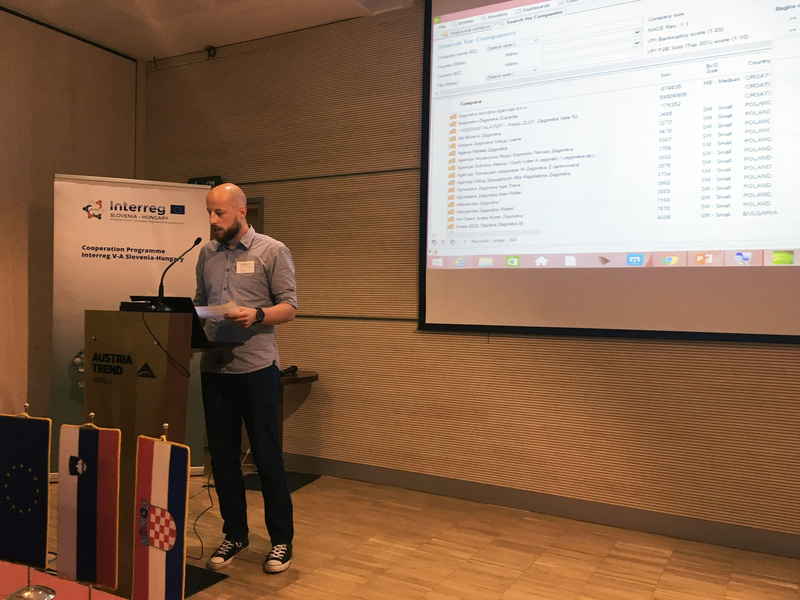 With the share of allocated programme funds (more than 90 %) and the amount of payments made, the three programmes are above the average of the European territorial cooperation programmes at EU level.